While I focus on SF / Silicon Valley, since I am based in San Francisco, last week I spoke with Jonathan Lehr, my former co-worker at Morgan Stanley who is now working in venture capital (along with my former colleague, Julian Levy, who just joined Index Ventures) about New York’s FinTech ecosystem. For the last few years, Jon has been running the New York Enterprise Tech MeetUp (NYETM.com), which he co-founded with another ex colleague, Rubi Gaddi, who continues to work at Morgan Stanley’s Technology Business Development team. After speaking with Jon about the great deal flow at his venture fund and incubator for enterprise technology, Work Bench, I wanted to devote a post to New York. I was reminded of the strength of the New York-based FinTech start up scene, which is many ways not surprising given the concentration of banks and talent. Here’s some geographic analysis I did this week, after analyzing the Decemer 2014 Periodic Table of FinTech, which had a list of about 100 FinTech companies, and their main backers and potential acquirers, from CB Insights. 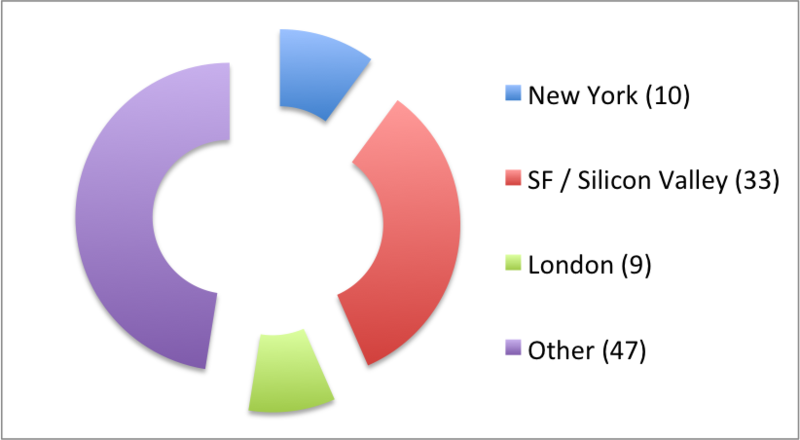 As you can see, SF Bay Area leads, but NYC is a close second (which makes sense given the characteristics noted above). Here is a snapshot of the Periodical Table of FinTech from CB Insights. Click here for the full-sized version. (I liked the infographic, but SoFi, Stellar, and NerdWallet are obvious omissions. Also while chart had Level Money, it didn’t put Capital One as a potential buyer — and they announced its acquisition this week). Since it’s hard to see on this page, if you don’t want to click through the full version, the list of New York FinTech firms was OnDeck, CAN Capital (whose head of People Operations is my ex colleague, Mandy Sebel, from Scient), Mozido, Betterment, LearnVest, Kapitall, BillGuard, Estimize, Axial, and IEX. I noticed that SF/Silicon Valley has edge in Lending, Payments, Personal Finance, but NY wins out in tools used by banks. There’s a more comprehensive profile of NY-based FinTech Firms from Jesse Podell which you can see on his slideshare. It’s worth keeping in mind that last month’s IPO of SF-based LendingClub last month was larger, but NY-based OnDeck, a provider of small business loans, raised more than $200m. While startups like Plastiq that were founded in Boston will tend to relocate to Silicon Valley (following in the footsteps of WePay), New York has a critical mass of FinTech firms and is growing. One other reason NYC is a hub for FinTech is the support of groups like Made in NY and the FinTech Innovation Lab, an accelerator backed by Accenture and a consortium of banks, with operations in New York (as well as London and Asia). As I’ve posted earlier, I’ve attended lab events in New York, and was impressed by the caliber of the startups in the accelerator and the quality of advice, from mentors at banks, to talks such as “How to Sell to Wall St.” provided by Merritt Lutz. (Merrit is a mentor of mine at Morgan Stanley and advisor to its SF-based private equity fund, Morgan Stanley Expansion Capital, run by tech investors Pete Chung and Lincoln Isetta, with whom I also worked at Morgan Stanley). So, for New York entrepreneurs considering entering FinTech, it would be smart to investigate the FinTech Innovation Lab. 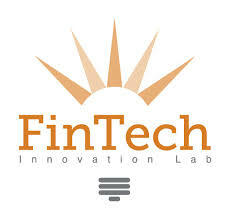 There are more details on the Lab’s site at www.fintechinnovationlab.com. But since the Lab’s accelerator just closed for applications — I’d tweeted to my followers about last December’s deadline — any aspiring entrepreneurs should look into the 2015 FinTech Hackathon and the New York Enterprise Tech Meetup. 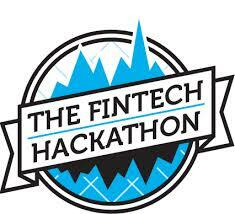 I’d read last week that New York’s FinTech Hackathon has had over 1,000 participants since it was started. Impressive. I also saw that sign up’s for 2015 hackathon will start soon, and you can sign up online to find out more here. In and around New York, both in FinTech and related areas, there is just so much to keep track of from startups like yext, whose leadership includes my former colleague Wendi Sturgis, to mobile team collaboration provider Lua Technologies. Doing work similar to what I did at Scient, I’d like to highlight a top New York-based marketing strategy and execution shop with roots in Silicon Valley, called Cf – headed up by Arthur Ceria, former creative director of Ogilvy in SF and co-founder Michael Quinn. While they can support anyone in FinTech, they also deliver digital strategy and projects for the retail sector as well. Incidentally, one of the FinTech firms I met with when I worked in NYC was Betterment, which I’ll profile in a future post. Overall, I miss the days in NYC when Jon Lehr and I brought in outside innovators like Rachel Haot, the first Chief Digital Officer for New York City, and Misko Hevery, inventor of AngularJS framework, to celebrate innovation and technology. Wrapping up, I’d like to note that while New York-based Moven announced its smart watch app this past week, I don’t think it will be much of a game changer. That said, I am upbeat about Apple Watch and will be tracking smart watch apps in 2015. 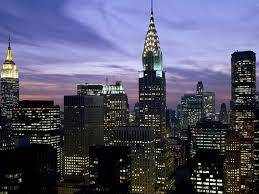 Best wishes to all the technologists (including those I’ve worked with), and innovators / startups in New York City. 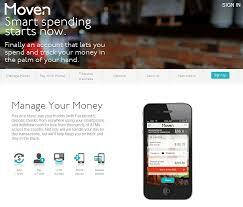 Posted on January 15, 2015 January 17, 2015 by Michael Halloran	This entry was posted in Uncategorized and tagged Betterment, CB Insights, FinTech Hackathon, Moven, New York Enterprise Tech Meetup, OnDeck, WePay. Bookmark the permalink.